Dr. Michael A. Civin, Ph.D., a clinical psychology in New York City, has been a veritable fixture in that city’s psychological services industry for most of his career, which has now stretched to more than a quarter century. Dr. Civin continues to accept and treat new and long-time patients at all locations in New York, including Rose Hill Psychological Services, which he helped found in 2007. 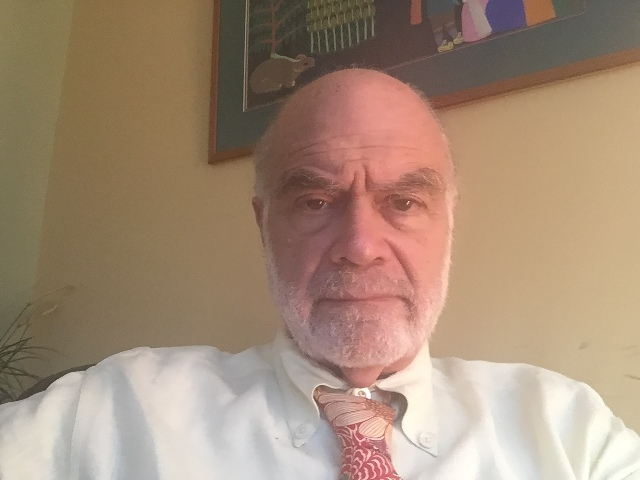 He continues to treat patients there as a senior psychologist, even as he serves patients in private practice in offices in the Astoria, Manhattan, and Bayville areas of New York City. Rose Hill was founded to offer affordable high-quality psychological services to underserved populations at affordable prices. Michael Civin, Ph.D. and his team are still committed to providing excellent service at relatively low cost. Over his long career, Dr. Michael Civil also has spent time as a professor, faculty member, and associate professor with many universities and other higher learning institutions. His writing has been published in many journals and at least as many book chapters. Michael Civin’s career has at its base a lot of education. After graduating from Harvard with an A.B. Degree in 1968, he attended the Albert Einstein College of Medicine from 1968-69 and he earned his first Master of Arts degree in 1970 from the University of Oregon. He earned his second M.A., in Clinical Psychology from the Gordon F. Derner Institute of Advanced Psychological Studies at Adelphi University in 1986, and followed that up by earning a Ph.D. from the same school in 1988.